Caroline and Chris of our Canterbury Students Chapter have been working above and beyond on the local In Schools programme, visiting a record number of high school students to teach our Clean Water for Life initiative to the next generation. Settling into the Live and Learn office has been made very easy, with all of the staff being very welcoming and taking time to answer all of my stupid questions. It is a very busy and bustling environment but also lots of joking around. 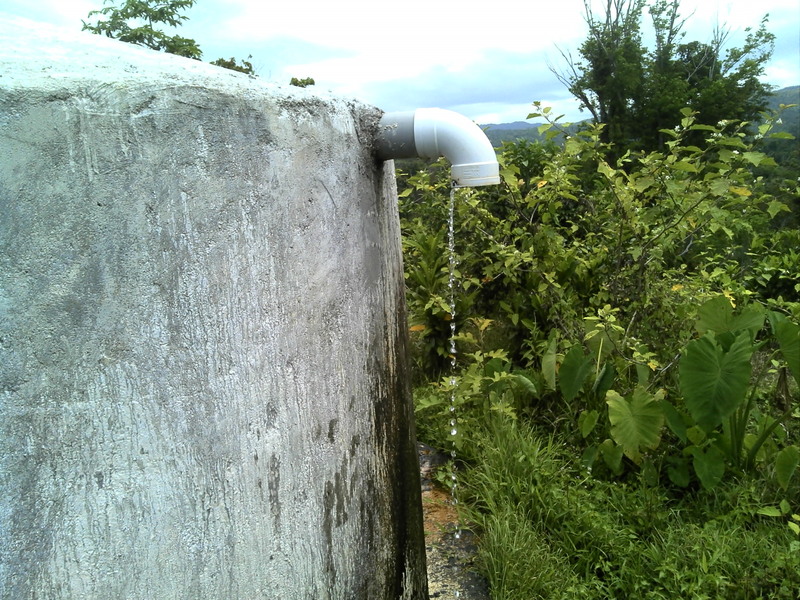 In North-East Efate, Vanuatu, several communities are struggling with water supply due to the Takara Dam drying up. Oxfam and EWB New Zealand have partnered to work on designs to improve the situation. 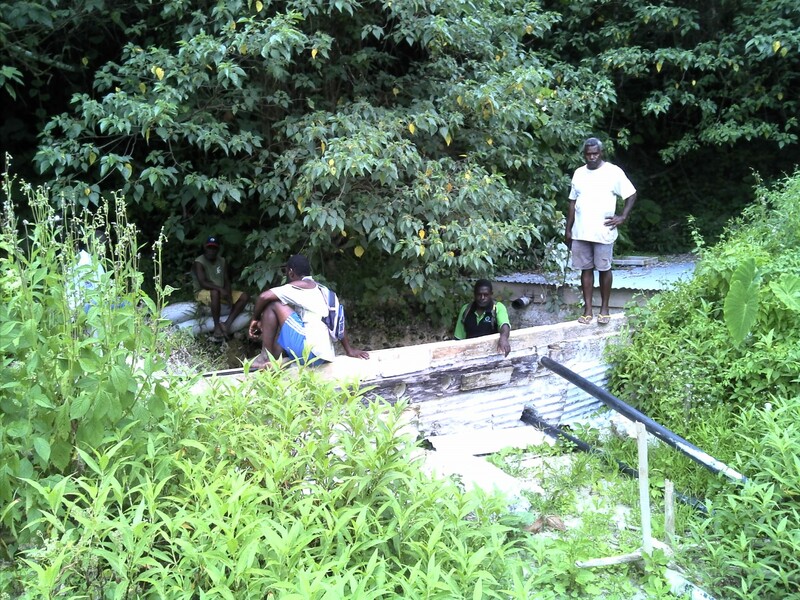 Due to the Takara Dam drying up, several communities in North-East Efate, Vanuatu are struggling. 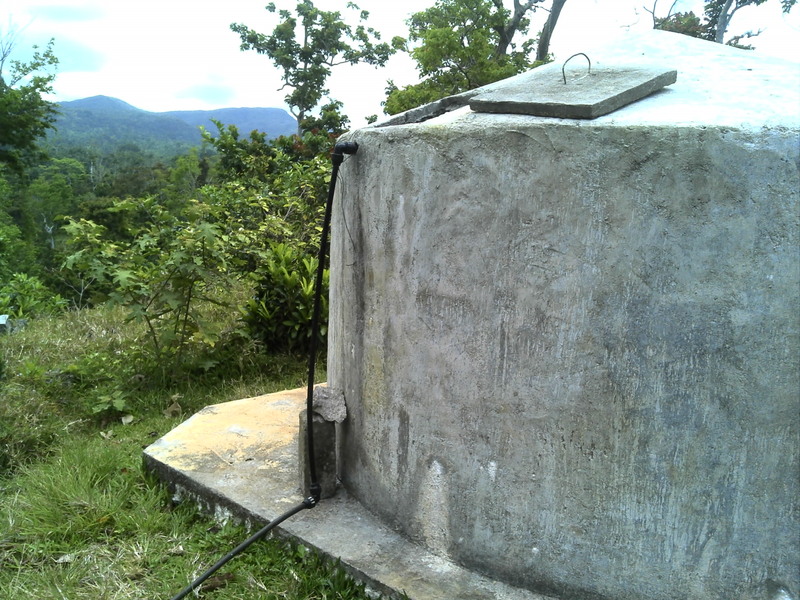 To improve the situation Oxfam is looking at potential options, including installing a backup for Takara, by connecting the overflow of the Epule Top Tank (at a higher elevation 1.5km away) to the existing Takara Dam. To ensure that there is enough water to recharge Takara Dam as well as supply Epule Top, the existing pipeline from Epule Top will have to be upgraded to increase its capacity. Oxfam has completed a pipeline design and asked EWB to peer review it. From Oxfam's designs and survey, EWB have produced a simple EPAnet model for the purpose of verifying their design. Our technical support team members worked together to evaluate Oxfam's design and produce a short technical memo with recommendations for this project. EWB has completed our design review and made recommendations that improve the robustness and reduce the project costs. The Vanuatu Government, who are managing the construction of this project, have taken our suggestions on board. Procurement of materials and construction work will begin later this year. EWB New Zealand and Gap Filler are proud to announce their progress on the Open City Project. 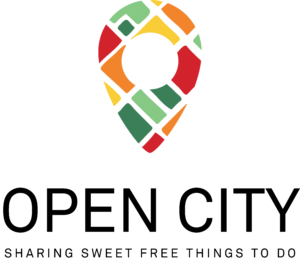 Gap Filler together with Engineers Without Borders is working on a project which is all about sharing sweet free things to do in Christchurch! Have a read as Matt King blogs his experience of working on the 'Sanitation in Challenging Environments' project! Matt was one of EWB's professional volunteer engineers who helped manage the WAWAN project. As Assistant project manager, Matt was also a great mentor, here are few details from Matt's stay on Ambrym Island, Vanuatu! Gina was one of EWB's volunteer engineers who helped manage the Wawan project from New Zealand and had the opportunity to travel Tonga for the Pacific Water Conference. One of EWB's hard working and passionate volunteers, here are a few details from Gina's journey! EWBNZ are seeking an Intermediate level Engineer to provide project management for future projects in Vanuatu! The WAWAN project reaps success! In partnership with Rotary and the local council, EWBNZ has now completed the WAWAN project!